Embarking on a long range route soon? 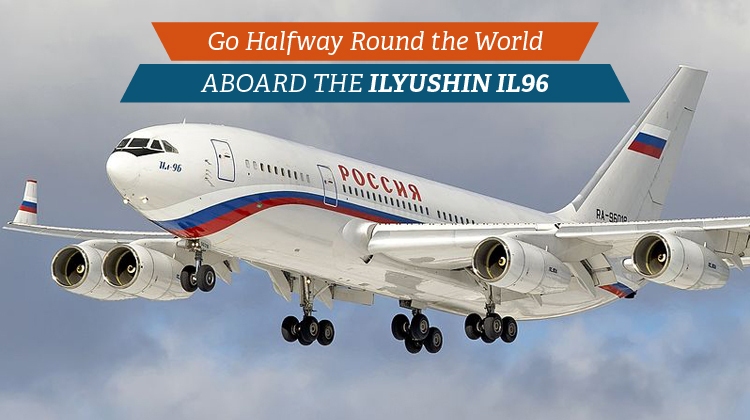 Then it’s going to be quite grand if you’d be hopping on a luxurious, private flight aboard the Ilyushin IL96. This large airliner has a space equivalent to 262 passenger seats, and what’s unique about its standard interiors are the upper and lower decks. In here, you can hold meetings, lounge around, even find a comfy space to sleep in and so much more. Your 9-hour flight certainly wouldn’t be boring with the in-flight features of this aircraft. If you’re also coming from Toronto, did you know you can reach as far as Beijing, China within just one ride on this plane? 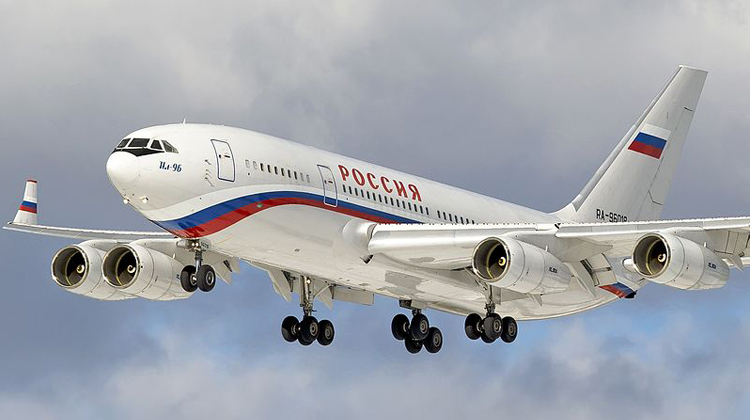 Before chartering a private flight on the Ilyushin IL96, it would also be best to confirm the exact facilities and space partitions of the plane. This way, you’ll know the extent of experience you’ll have before securing your very own, private and luxurious ride. Know more about the specifications of this aircraft and charter for a ride on the Ilyushin IL96 today. The Ilyushin IL96’s interiors has been customized depending on the preferences of its operators. Some would have groups of club laid out seats with partitions, while others may include a board room in one of their cabins. There are certainly a lot of options which can be added depending on how exactly this aircraft’s interiors have been built. If you’d like to work on a presentation or check your emails, you can do so in one of its workrooms or offices. It would also be helpful to confirm the strength of WiFi connection which you’ll have on this plane. This way, you can stay connected with friends or family. You may stay on top of your project in the next 9 hours or so of your flight, so no detail gets missed out on. Check the communication capabilities of this plane so you can also consider making some calls to further on with your transactions. This aircraft performs with competitive speeds so you may also be assured of reaching the farthest destinations possible, within considerably fast paces. Are you considering the farthest distance by which this plane can reach? Then it would also be best to confirm the amount of cargo which you’d be allowed to bring. This way, your aircraft will be flying at its most optimal performing capabilities. Generally, a lighter aircraft means you’ll be travelling within farther distances at a much faster rate. Since its first flight in 1988, the Ilyushin IL96 continues to be in service with a limited number of units being flown all over the world. Rossiya Airlines and Cubana de Aviación are among its primary users. Even the Russian Ministry of Defense has two of this aircraft in service. It also has about 5 variants to fit the needs of its different applications.